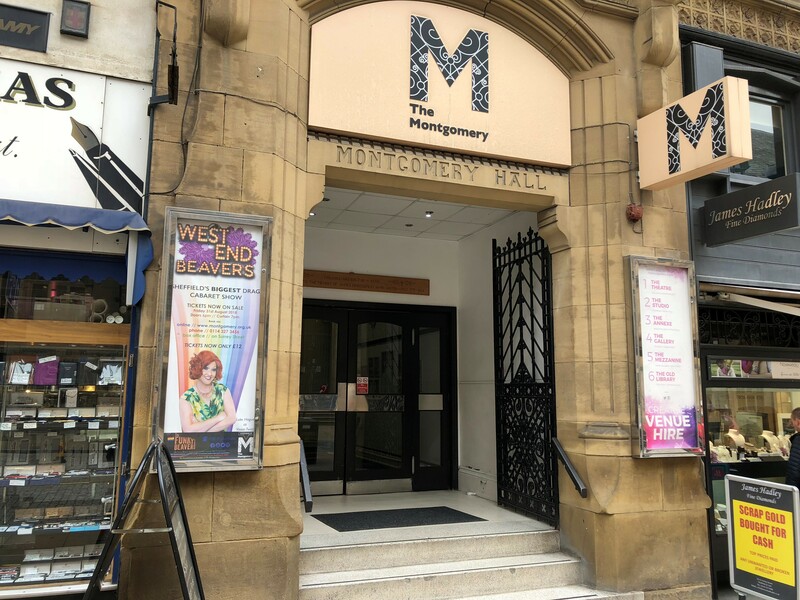 Sheffield city centre theatre and arts space The Montgomery is launching ambitious plans for a multi-million pound refurbishment. The Surrey Street venue, loved by generations of Sheffield community theatre companies, is aiming to see the work completed by 2023. But before then there will be an extensive programme of planning and fundraising, involving all sectors of the Sheffield theatre and arts communities. The iconic building was first opened in 1886 and survived both the blitz and a devastating 1971 fire to become the home of many of Sheffield’s leading community theatre companies, schools and dance schools. In addition, The Montgomery specialises in children’s and family programming, promoting professional touring performances and workshops. It is a Fantastic for Families accredited venue and is always working hard to improve and sustain services for children, young people and their families, one of the main focuses for the refurbishment plans. The venue’s gallery space is used to exhibit works by local community artists and there is also a Creative Resource Library, which includes dementia friendly creative Reminiscence Boxes for use in care homes, day centres and lunch clubs. Among the plans aimed to bring the complex firmly into the 21st century are a complete refurbishment of the front of house, main auditorium and backstage facilities. A new Surrey Street main frontage would give the venue a much greater presence and identity. 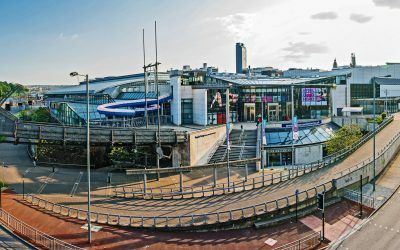 A new affordable recording studio, bar area, improved toilet facilities and public spaces are just some ideas that would enhance the venue and create a more welcoming environment for visitors. And the installation of a lift would address the long-standing problem of access, enabling The Montgomery to offer more relaxed performances, dementia friendly workshops and more, making it a theatre and arts centre available to everyone. “It’s an ambitious project and one that is long overdue,” said the venue’s managing director Dawn Reynolds. Much of that money, it is anticipated, will come from national arts and community funding bodies. But there will still be a need for major support from the community organisations and theatre companies who have made The Montgomery their home. “What we want is for the community companies to see The Monty as their theatre and their arts centre, somewhere that can be called home and can be built on and developed together.” said Dawn. The next stage of the project will be the development of a feasibility study, which is expected to be ready for public consultation by next year, a process that will involve the many groups who use the space, exploring their needs for the building’s future. “There will also be a full year of funding bids and fundraising before any of the major work can actually begin, which is why we are predicting that the project will not be completed until 2023,” said Dawn. 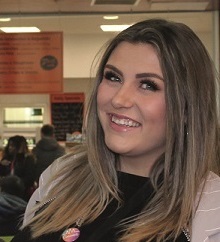 “I want to see this building buzzing, completely full every day with people from all parts of the Sheffield community. 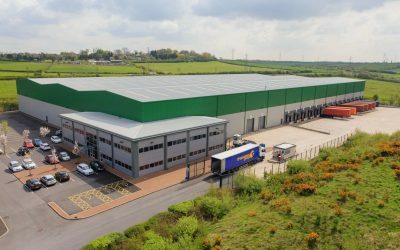 “Sheffield needs a great central community facility and that’s what The Monty already is, it’s what makes us unique. “But we can’t really begin to think about making any of this a reality with knowing we have the support of the people of Sheffield. To find out more about The Montgomery, its current programme or how to become a Friend, visit www.themontgomery.org.uk.